Quick, easy registration with you in mind. Check in is at 3 PM, but we’ll make it convenient for you! Early check-in and late check-outs are available. Ask for details. 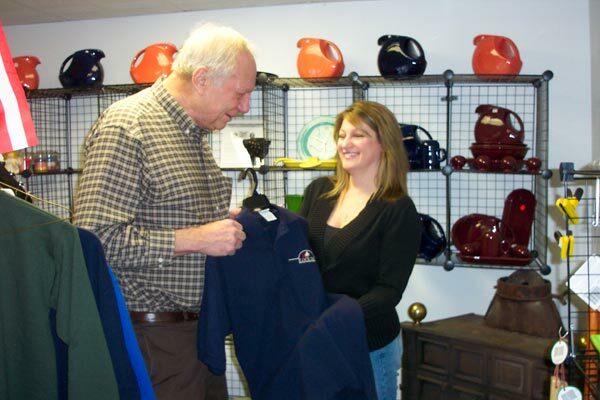 Our friendly, professionally-trained staff is the reason we are the highest rated campground in the tri-state area. We practice service with a smile. If you need a late,”after dark” arrival, we’ll leave the light on for you. Give us a call and we’ll make arrangements to place your registration information, including directions to your site, in the front window box. Or, you can complete registration check-in the next morning at your convenience. Let us know when you expect to arrive and we’ll have a site reserved with your needs in mind. We have restaurant recommendations, area attractions, directions to grocery stores, golf courses and reasonably priced shopping centers. Let us know your interests and we’ll research the opportunities in this “best-kept secret” historic community. Need WIFI? Remember to pack you Sprint or Verizon aircard. Restrooms are open all night. Laundry facilities, gameroom and book exchange are located in the clubhouse, which is open 24 hours. We have 24 hour on-site management, so there’s always someone who can help you in an emergency. Take advantage of our Fuel Saver Special–Stay for two consecutive weekends and leave your camper on site. 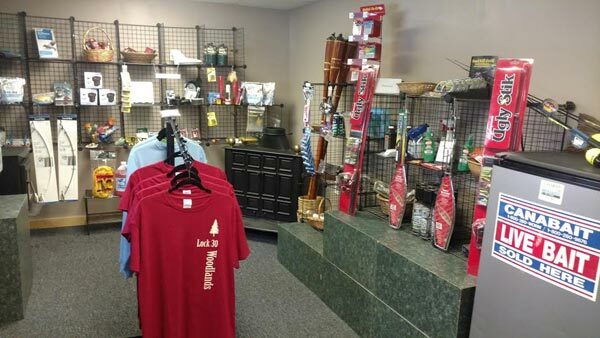 Our convenient gift shop, tailored to camper’s needs, also features locally produced, quality souvenirs, such as Fiestaware. Whether you are dropping in for ice cream or need RV or picnic supplies, check out our offerings. Coming down the drive, gatehouse registration is to your left. We’re here 24 hours a day and invite you to drop in during daytime hours to check out our 65 acres of private, forested camping. 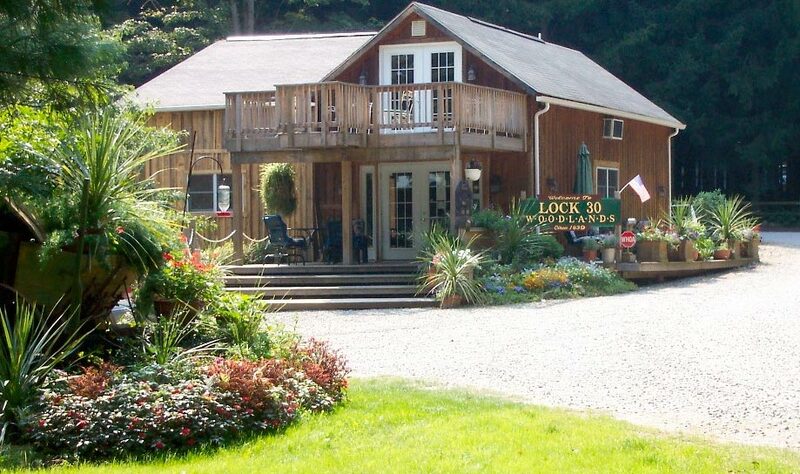 You’ll see why we are the highest rated campground in the tri-state area of Ohio, Pennsylvania and West Virginia.